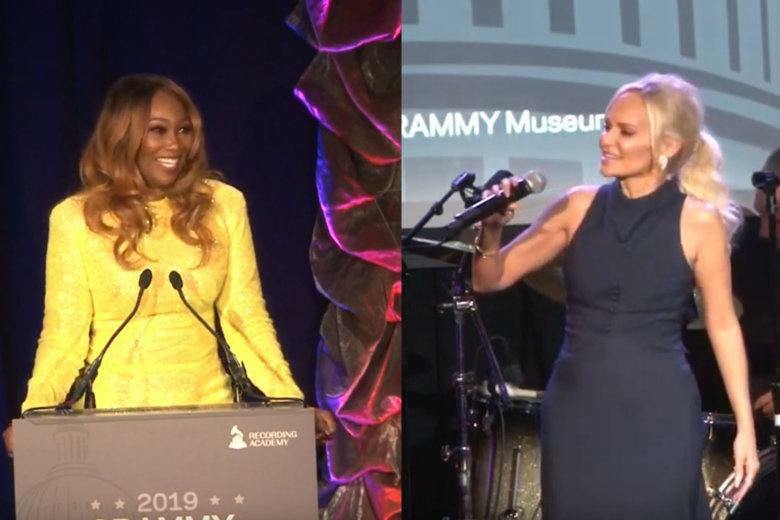 The annual Grammys on the Hill event honored Broadway star Kristin Chenoweth and gospel icon Yolanda Adams at The Hamilton, as musicians hit Capitol Hill to advocate for music royalties. See videos from the event. 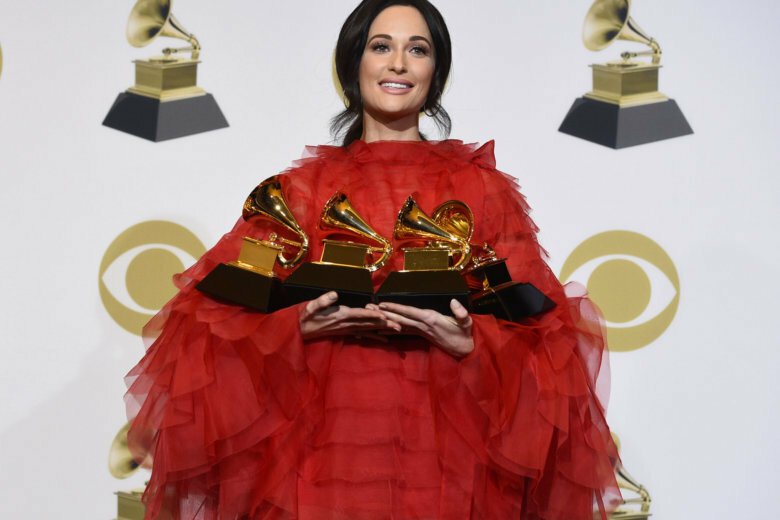 Kacey Musgraves’ “Golden Hour” picked up album of the year, while Childish Gambino’s “This Is America” became the first rap song to win record and song of the year. 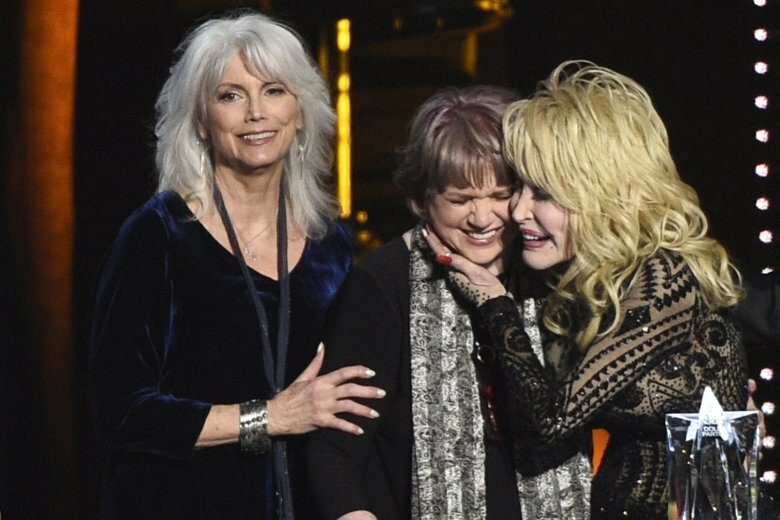 Nobody pokes more fun at Dolly Parton — all hair, sequins, nine-inch nails and five-inch stilettos — than the country superstar herself. See photos of the star-studded event honoring the singer. 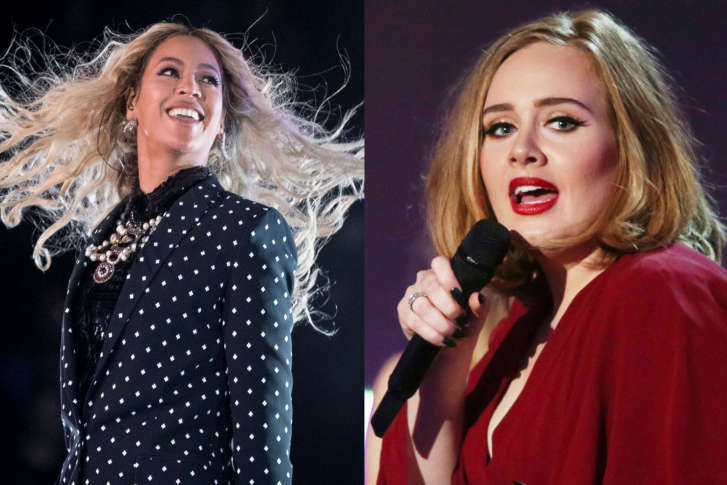 VOTE: Who should win at the Grammys? 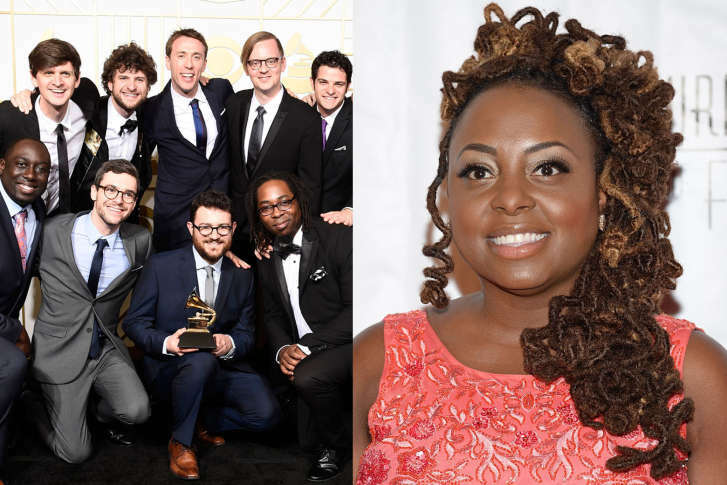 Vote for who you think should win Sunday night at the 61st annual Grammy Awards. 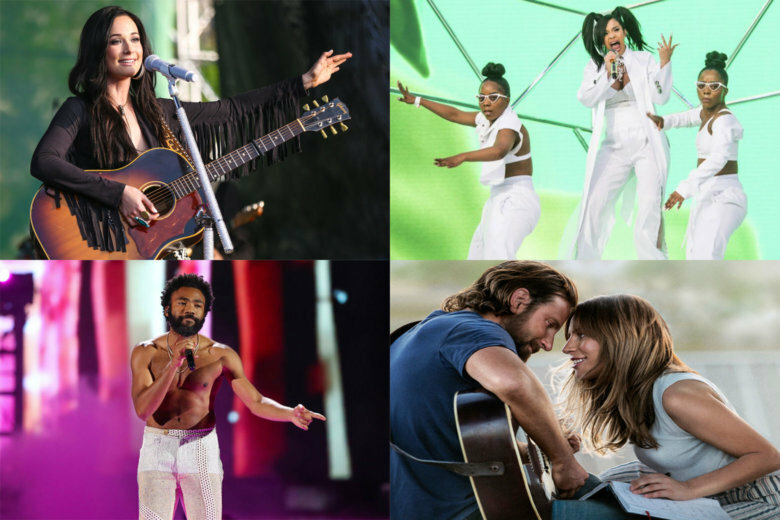 Which of your favorite songs, albums and artists should win Sunday at the Grammys? Vote in WTOP’s polls. 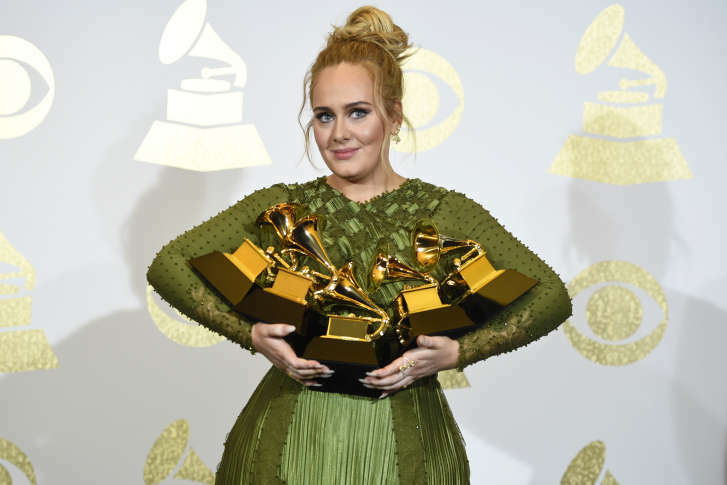 Adele just said “hello” to another Grammy sweep. 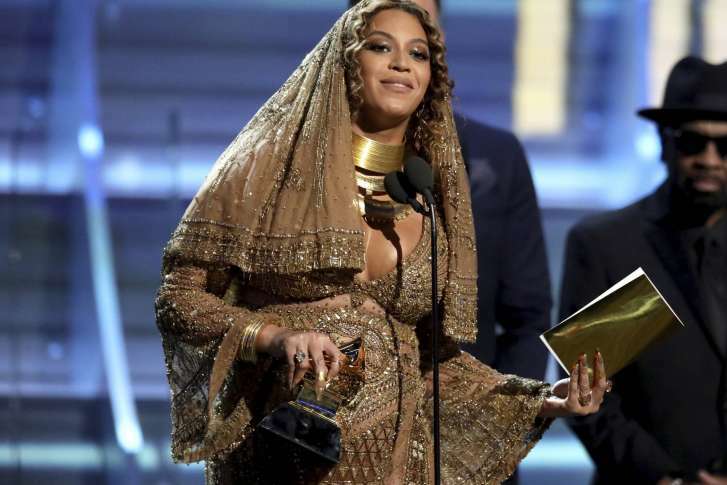 The 59th annual Grammy Awards took over the Staples Center in Los Angeles on Sunday. 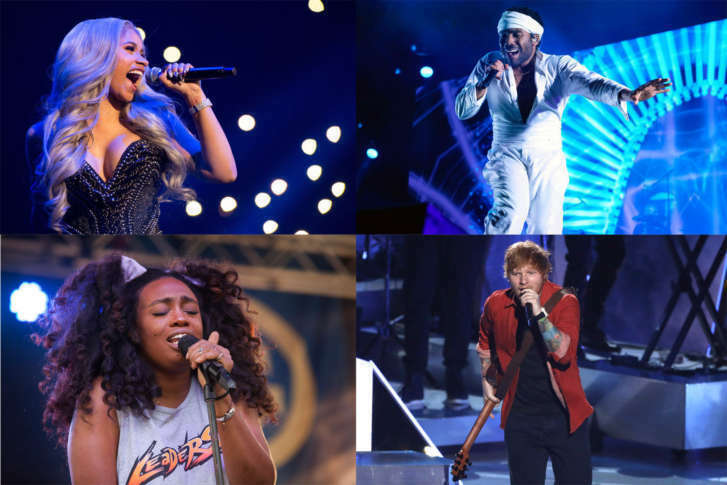 Vote: Who should win at the Grammys on Sunday? 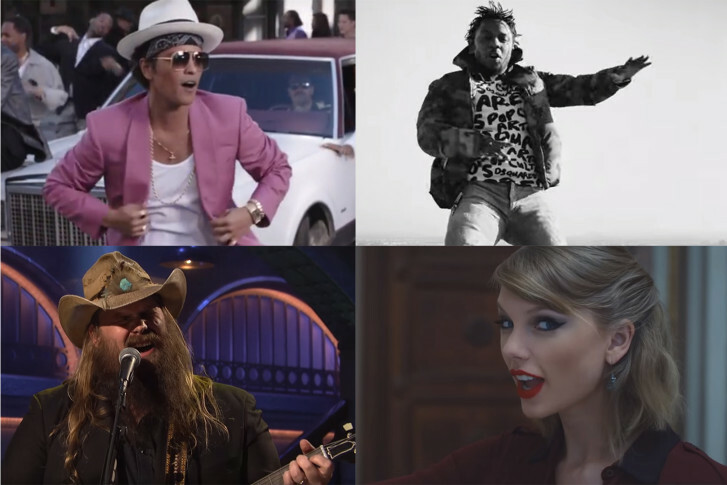 Which songs and artists will vie for music’s biggest prize? Cast your votes. 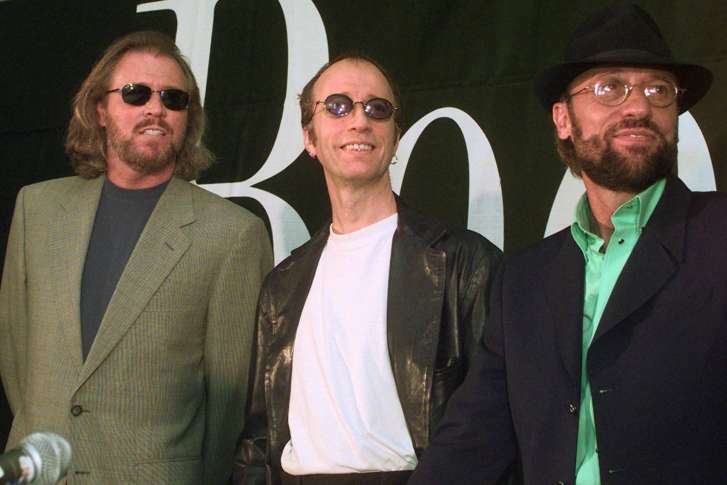 The Recording Academy and CBS will pay tribute to the Bee Gees two days after the Grammys with a concert featuring a range of artists, including Celine Dion, Andra Day, John Legend and Keith Urban. 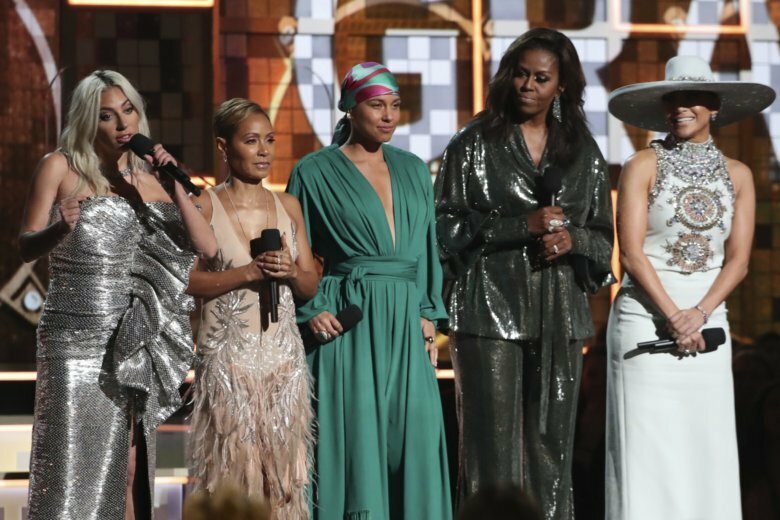 From the red carpet to the awards stage, highlights from the 58th annual Grammy Awards. From Kendrick Lamar to Taylor Swift, who will shine on music’s biggest night? 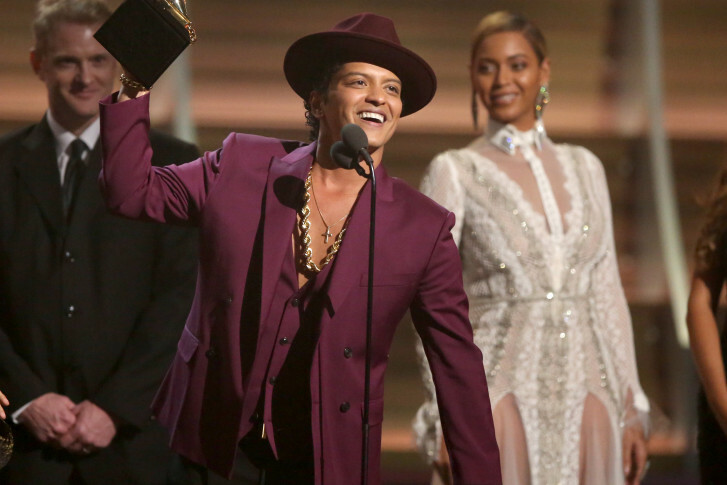 Missed out on this year\’s Grammy Awards? Well, we picked out one of the most memorable moments out of a hat. 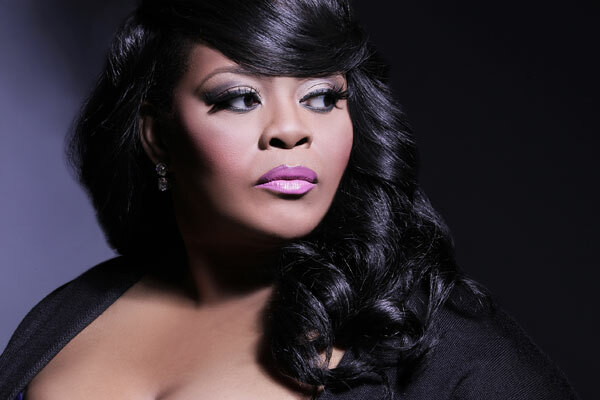 From Baltimore to the Staples Center: One local artist makes her first trip to the Grammy Awards.